For a smile you will love! 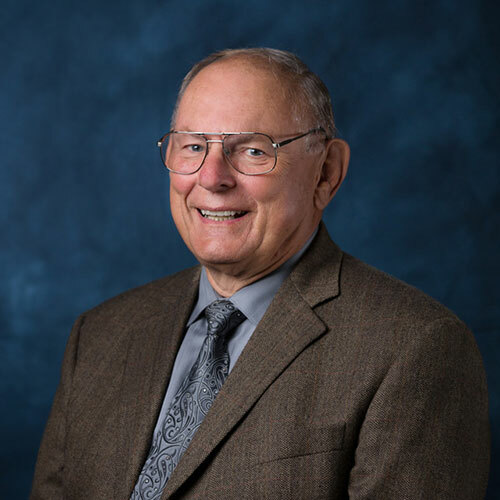 Having founded the practice in 1962, Salinas dentist Dr. Philip J. Lips and his team have been delivering courteous dental care to the city of Salinas and the Monterey Peninsula for 50 years and counting. We believe our clients are an extension of the family. And as a part of our dental family, we only want to provide you with honest, loving, and genuine care. How do we do this? 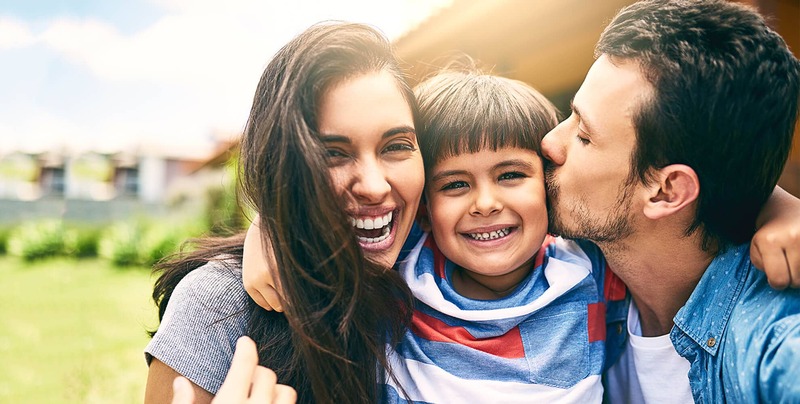 Our Salinas dentist believes our patients are family who deserves the most up-to-date dental care. New technology means not waiting days or weeks for your new crown. TLC Dentistry is one of the only dental offices on the central coast that can make a custom crown in our office usually within one hour. Are you missing teeth? We can help with dental implants. Your smile will look and feel beautiful again! 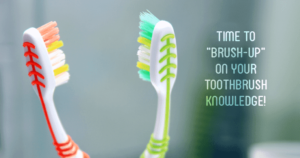 It’s time to set your smile straight - without putting your life on hold! 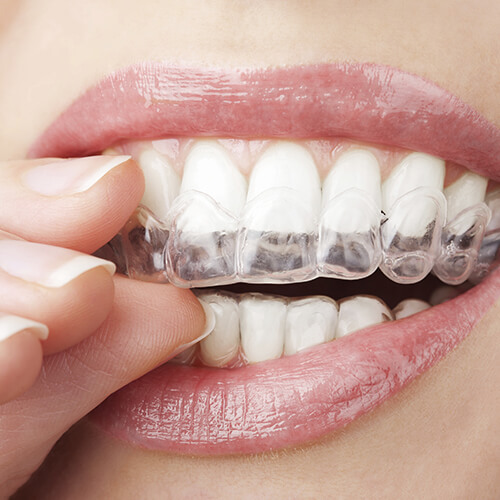 Invisalign is the clear alternative to traditional braces, allowing you to straighten your smile without dealing with brackets and wires. 3 doctors. So many possibilities for your smile. How Do We Make Your Dental Visits Worthwhile? 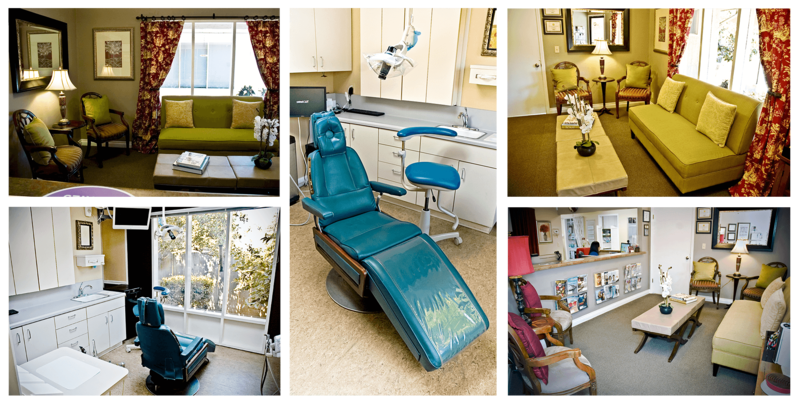 We take great pride in creating a comfortable environment for our patients. Enter our office, and our staff will graciously welcome you with a warm, friendly smile and greet you by name. What else is waiting for you? A Genuine Caring Staff – Think of us as your cheerleaders for dental care. We’ll do whatever it takes to help you feel comfortable and confident in the care you receive. A Warm, Fuzzy Office – Sit back and relax in our waiting room. Have a glass of coffee or tea and gaze out of our large windows watching mother nature, get to know our staff on our Wall of Fame, or take a personal tour of our office so you can see what we offer for your care. If you’re looking for a Salinas dentist, you can trust the TLC Dentistry team has your best interests at heart. Why? Because we REALLY care about your well-being and happiness. You’ll be in charge of your dental care from start to finish, and we’ll make sure you’ll love your new smile. We believe our patients are family, and family deserves the most up-to-date dental care in a friendly, courteous manner. Same-Day Dentistry – With our CEREC machine, we can create porcelain crowns in one appointment. 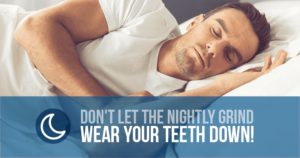 This allows you to spend less time in the dental chair and more time enjoying your new smile. Missing Teeth? – Are you curious to know if you’re a candidate for dental implants? Let’s find out at TLC Dentistry with our innovative 3D Cone Beam. Depending on your results, we can discuss the next phase of your treatment. 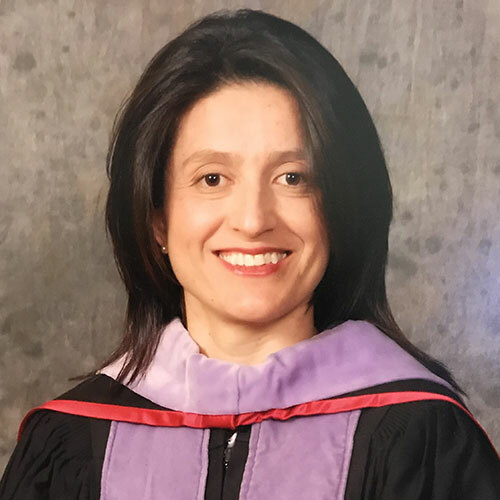 Beautiful Cosmetic Dentistry – When you turn to our cosmetic dentist in Salinas, you will be able to create the beautiful smile you’ve always wanted. No matter your smile story, our dentists can help you find the perfect cosmetic treatment to change the look of your smile and confidence. You’ll enjoy trusted, quality dentistry at an affordable price. We strive to help patients find ways to afford the services they need, whether they need to restore dental health or they want to create a beautiful, healthy smile. Unsure of what you need? Call us at (831) 757-1038 to schedule your first appointment with our experienced staff. I confess...it had been a while (ahem) since my last visit to a dentist. So, imagine how happy I was to find this wonderful dental practice! The support staff here are all very cordial and professional. You can check your anxiety at the door because they will assure you are kept comfortable, and well-informed. Definitely, recommend this place! The most professional dentists I've seen. Liz is a wonderful person and very passionate for her work, George, since I met him, is the greatest person and all the team is so passionate for their job that I will not leave them for anything. They are part of my family. I've been going to TLC, before it was called TLC, since I was a child (over 50 years). I'm still here and so are all my teeth. The staff is amazing and professional. Julie keeps me smiling and George makes it easy to keep all my appointments. If you’re looking for a new dentist, enjoy our special gifts. $416 value! Includes exam, x-rays, and dental cleaning. At your first welcome visit, you’ll save over $300! 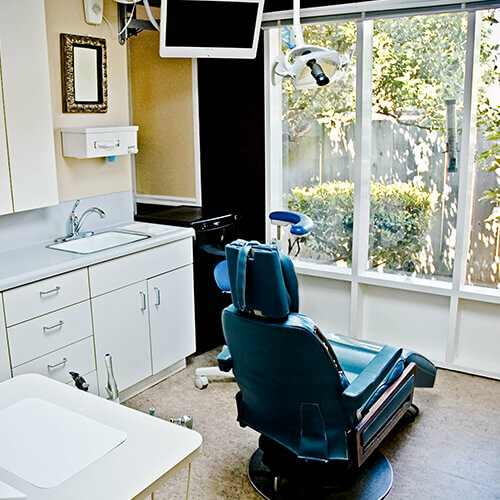 At this visit, you’ll receive a comprehensive examination, a full set of x-rays, and professional dental cleaning. Please make your appointment, or contact us for more details! No insurance? No problem! Just ask! Join our TLC Membership Club. If you’re a patient without dental insurance, these in-house savings and low monthly payments for your preventive care will save you money and time; we’ll take care of potential issues before they become a larger problem. Have a dazzling, white smile in just a matter of minutes with our professional, in-office whitening option for only $199. Hurry! These offers expire 06/30/19. Valid for new patients only. Please inquire to learn more! Stay updated on the latest dental tips and office promotions.